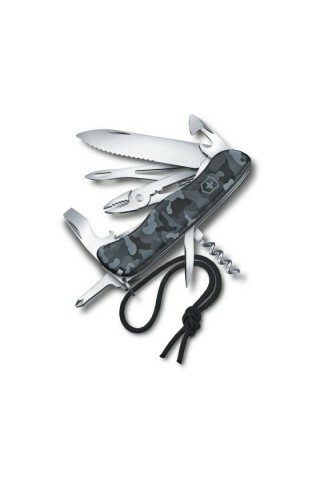 Meet the Hunter Pro Alox – the sleek and handy every day carry for the modern man. 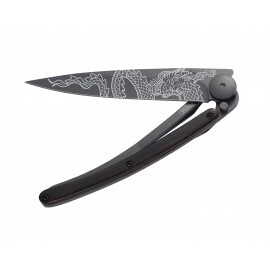 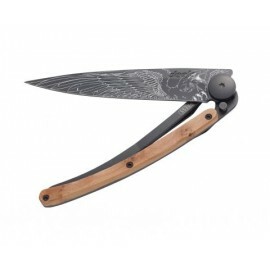 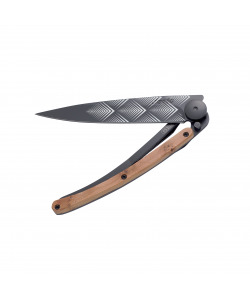 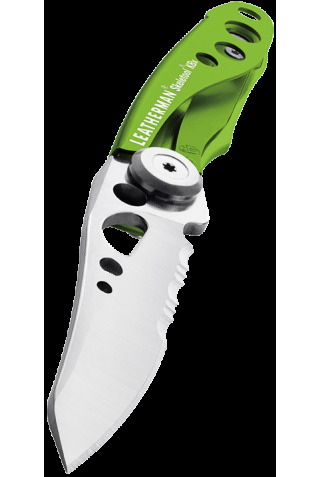 Its iconic design and perfect form combined with the sturdy blade make it the ideal cross-over from outdoor to urban jungle. 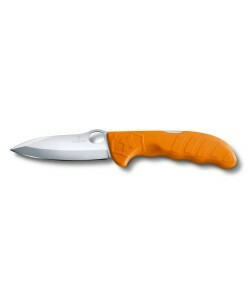 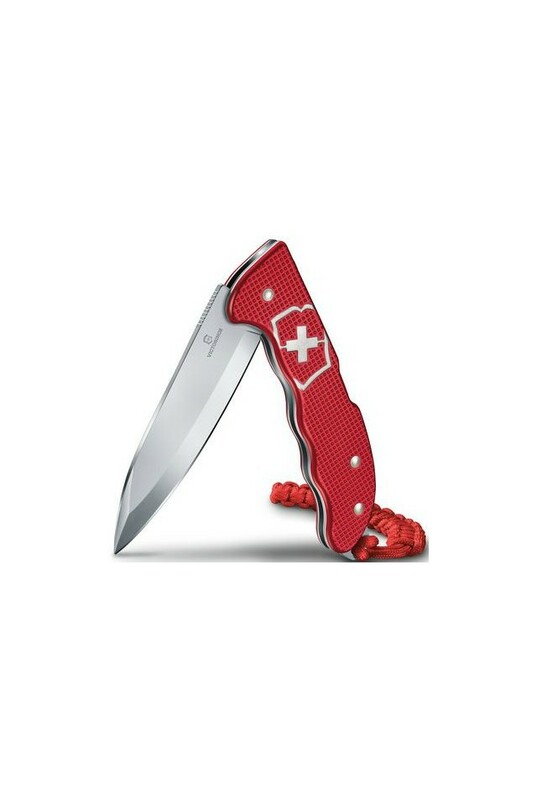 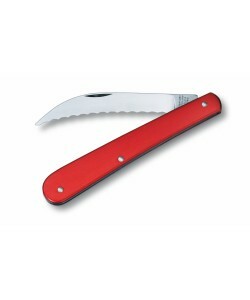 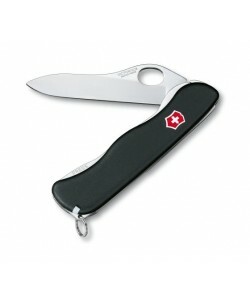 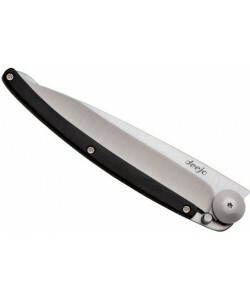 Standout feature are the hugely popular Alox scales, known and loved for their durability. 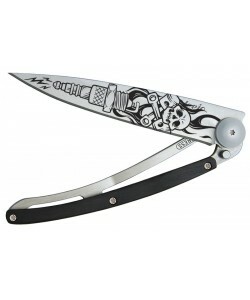 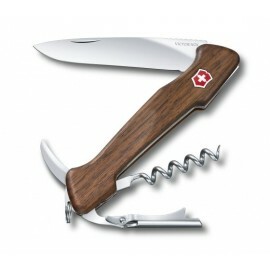 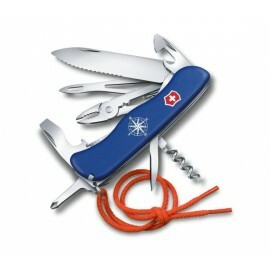 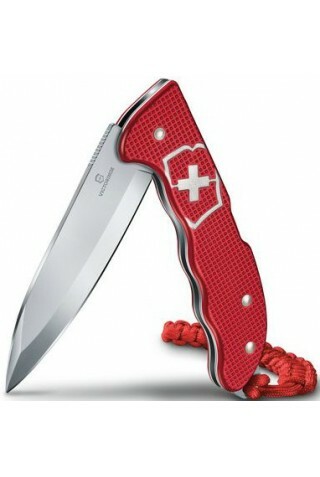 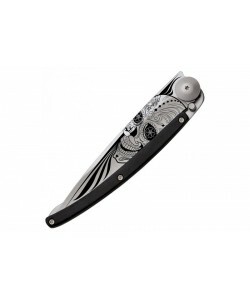 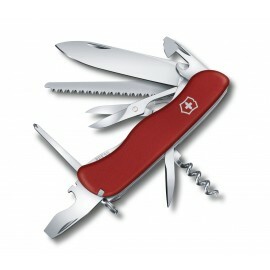 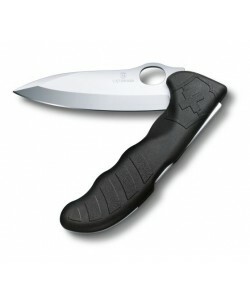 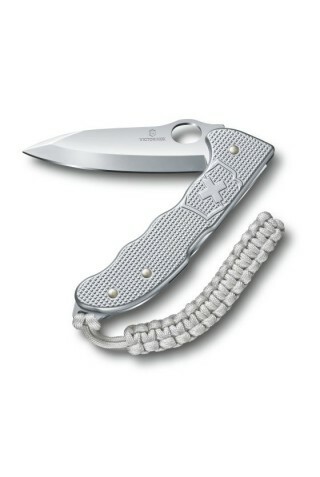 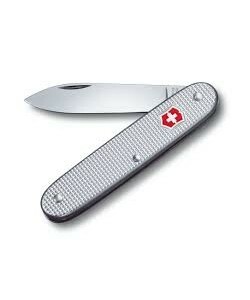 Aesthetically it’s a hit too; the subtle shimmering finish showcases the knife’s key parts with style. 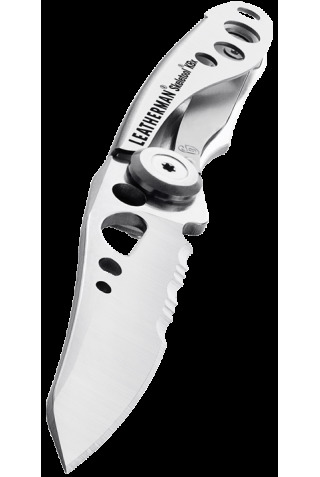 Add in the new smart clip, spring integrated lanyard hole and paracord pendant and you have hunting’s new generation go-to multitool.